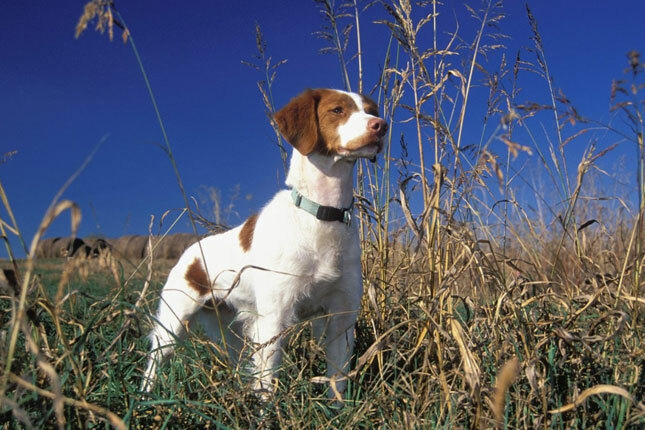 Our orange and white Brittany spaniel Emma is still missing. She’s very old, mostly blind and deaf. With the help of several neighbors, we spent yesterday, a chunk of the night, and again this morning searching the Camels Hump ski trails to no avail. Our best hope is that she wandered out onto a road and took refuge in someone’s shed or barn… She’s wearing a green collar that has our phone number on it. Some 20 minutes after yesterday’s Front Porch Forum was published, I stood at the window, as I have done so many times over the last several days, staring into the darkness, picturing in my mind Emma walking across the yard as she used to do. All of a sudden, the motion sensor light clicked on, and there she was! Exactly as I was picturing in my mind!… A mirage? Hallucination from lack of sleep? I yelled, we all yelled, and ran out the door to scoop her up. She was skinny, her paws were iced up, but she looked pretty normal and happy… and determined. Our neighbor, a vet, stopped by a little later to look her over and she checked out pretty well… cold, a few raw spots on her feet and legs, but Wow. We want to thank our neighbors, friends and family who helped in the search, although it was Emma who got herself home, several folks put in hours and miles in the woods and roads to help look for her. And thanks to the community for some many hopeful and encouraging words. We were close, but we didn’t give up hope. And more importantly, Emma didn’t give up!